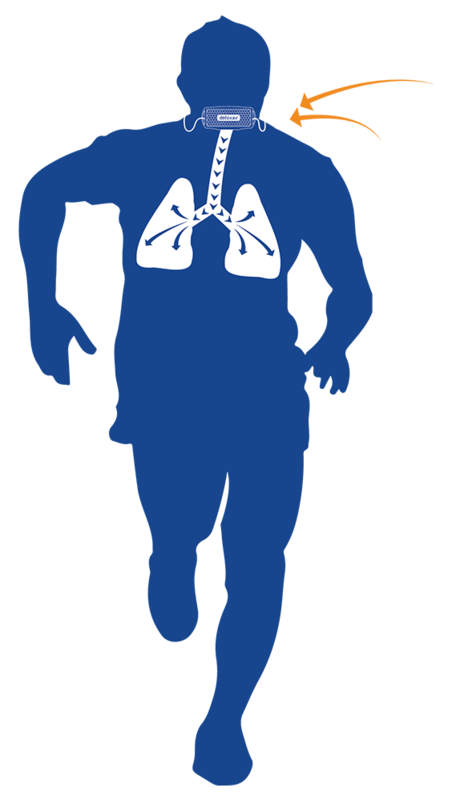 HEPA stands for High Efficiency Particulate Arrestance. 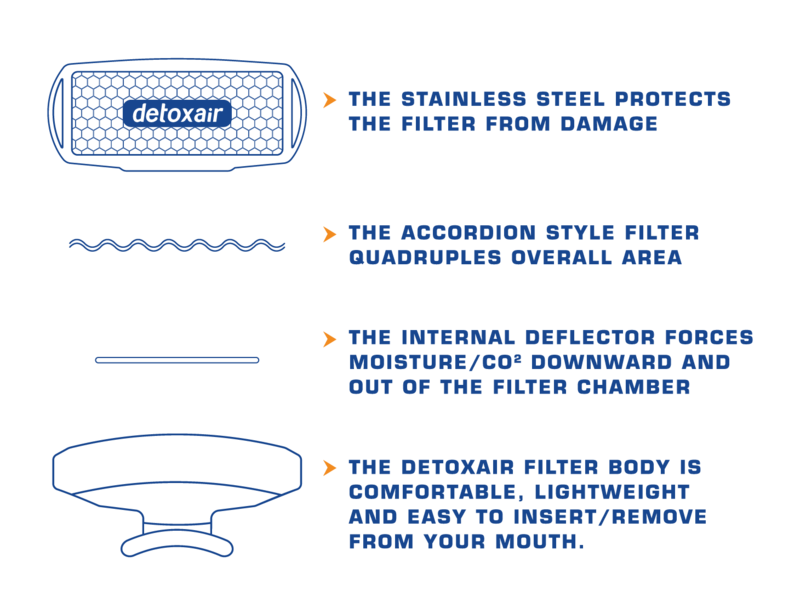 Air that you breathe through the DetoxAir filter removes 99.97% of all damaging dust, airborne bacteria, airborne viral organisms, airborne disease, pollen spores, as well as smoke, smog and other airborne particulates. 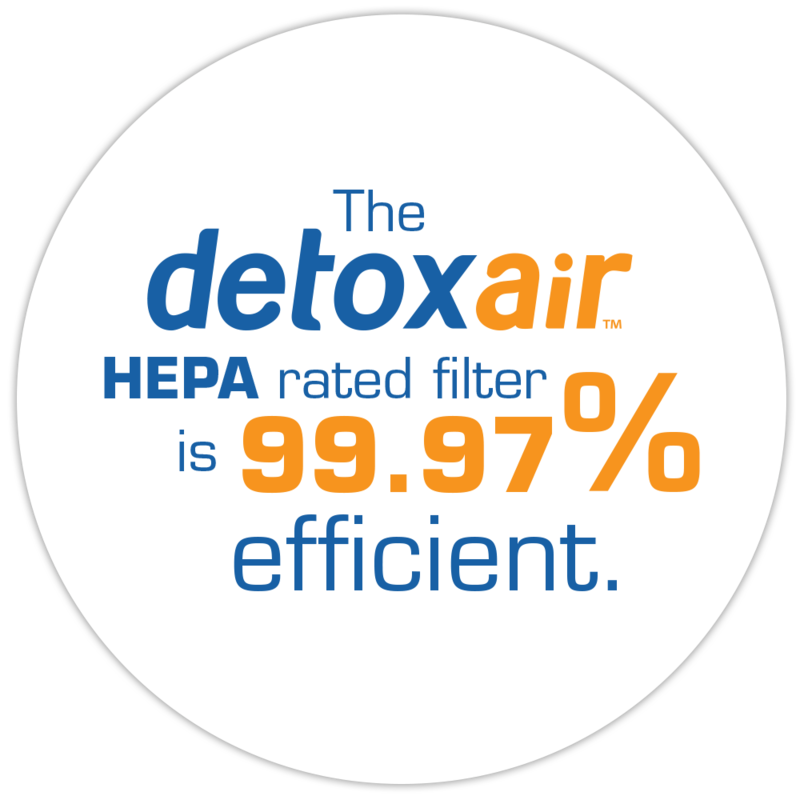 The combination of our intregrated HEPA filter and the one-way valve keeps your air clean and protects your health.